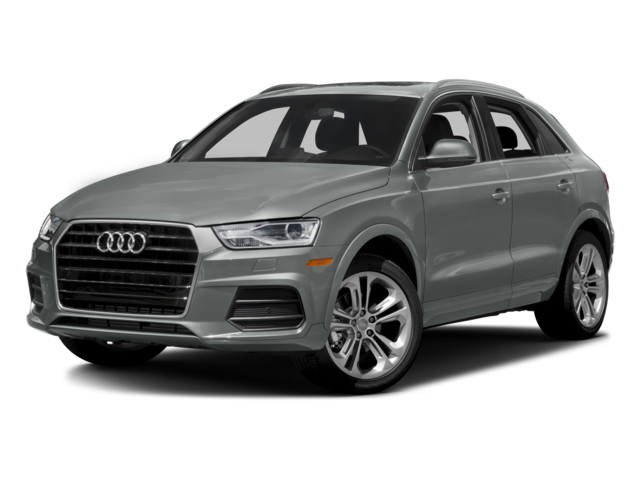 Performance is a key distinguisher between the Mercedes-Benz GLA and the Audi Q3. GLA: Pick between a 2.0L turbocharged inline-four that makes 208 hp and 258 lb-ft of torque and an AMG® turbocharged 2.0L inline-four that churns out 375 hp and 350 lb-ft of torque. Q3: A turbocharged 2.0L TSFI engine musters 200 hp and 207 lb-ft of torque. 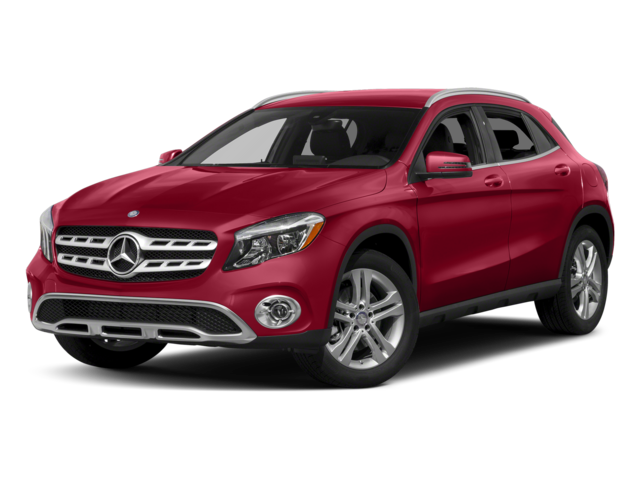 Plan your visit to Mercedes-Benz of Edison to learn more about the different features available on the Mercedes-Benz GLA.